Herbaceous undertones fuse with the refreshing aroma of fresh lime to deliver a truly wonderous scent. 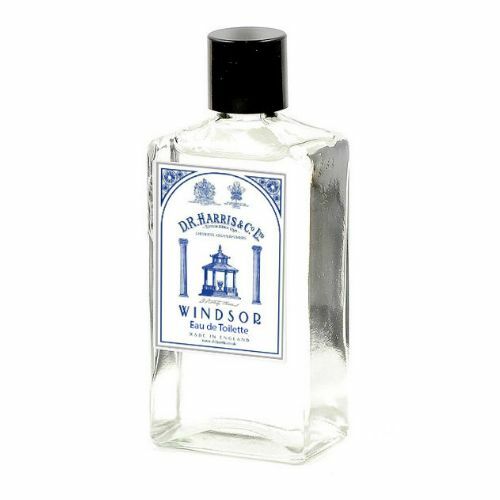 Fomulated in Victorian times, D R Harris Classic Cologne has inspired many a modern day fragrance that we embrace today. Best suited to those who opt for lighter, fresh fragrances. 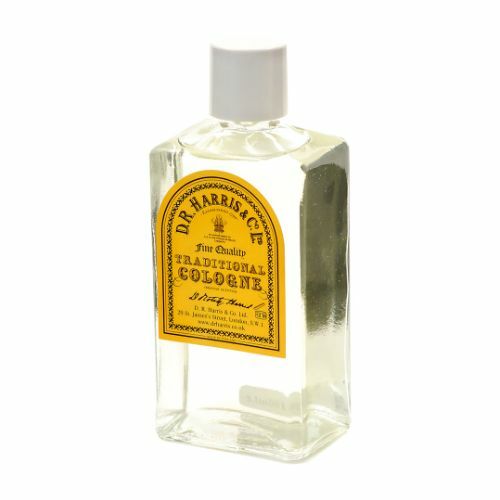 Scent your travels with D R Harris Travel Classic Cologne. This 30ml bottle slips neatly into your pocket and offers an on demand solution to maintaing your scent all day long. Whenever you need a pick-me-up, splash a bit onto the neck and wrists and on you go. 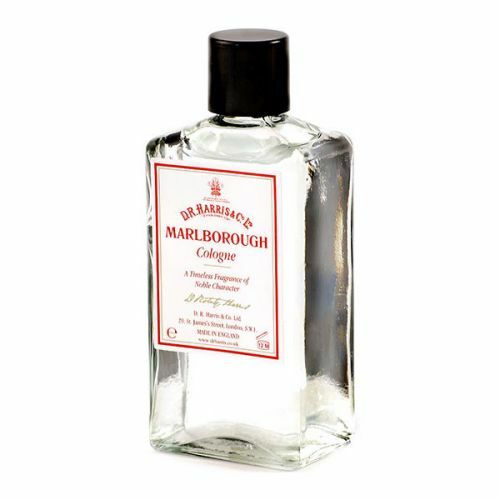 Splash your Classic Cologne onto the cheeks, neck and pulse points whenever you want to freshen-up. Carry this with you at all times. This travel-size version slips into your pocket and helps to keep you smelling fresh on-the-go.